Alumi-Span offers a variety of unique accessories that can add convenience and function to your boat dock. We sell all of our individual components right down to the nuts and bolts. 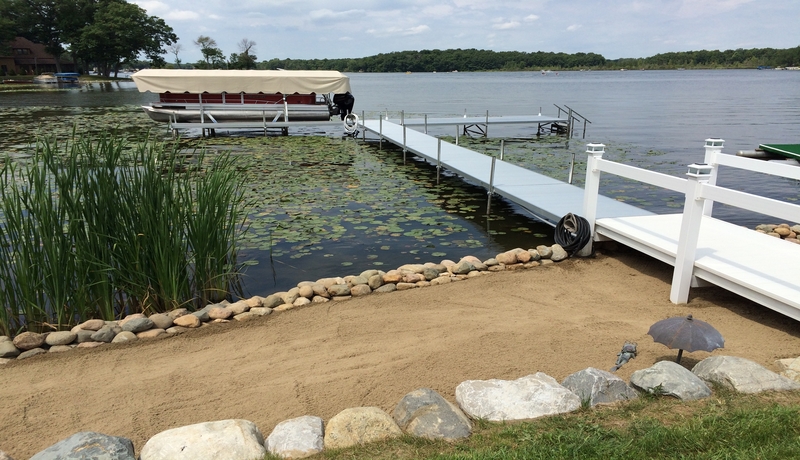 These can be very useful for modifying or upgrading your existing boat dock. 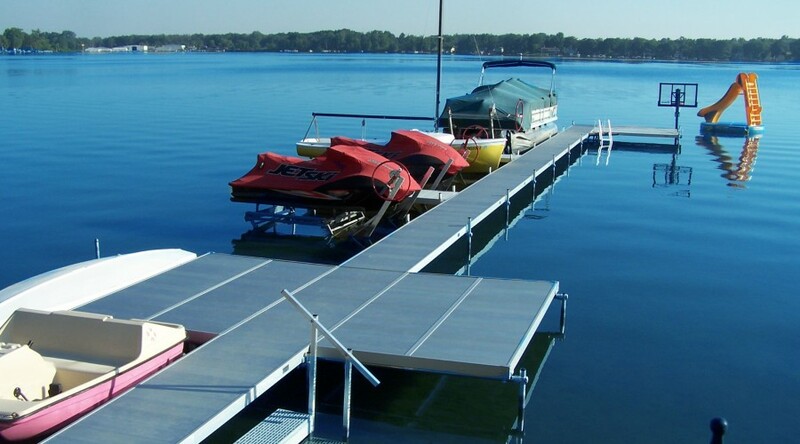 Alumi-Span manufactures some of the highest quality aluminum dock sections you will find. There are multiple sizes and styles to choose from. 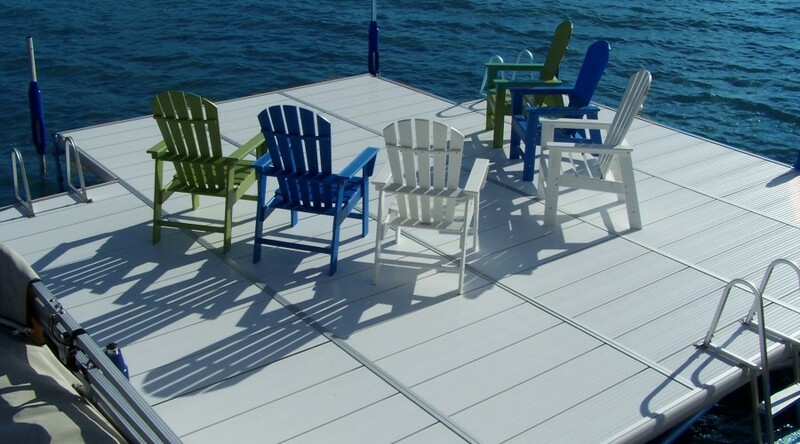 Why ALUMI-SPAN® For Aluminum Docks? Since 1956 Alumi-Span has been a name that people trust. 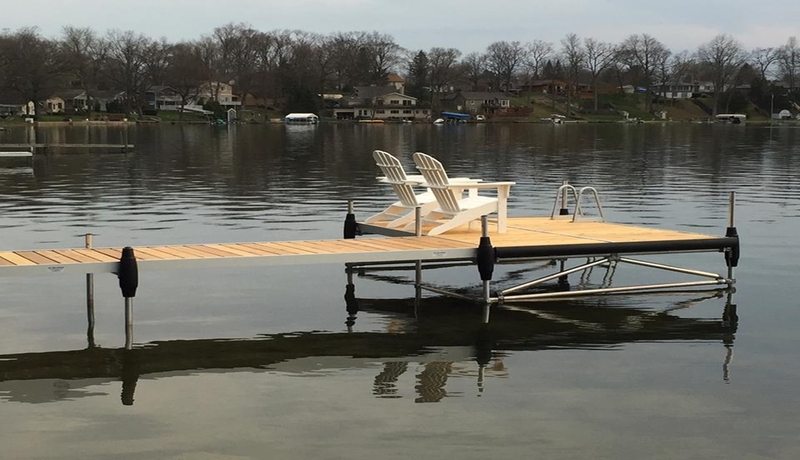 Whether it's a complete boat dock system or the individual components, we manufacture our products using quality methods and materials. Best of all, Alumi-Span means "Made In America." Forget cut rate boat docks or the cheap Chinese parts normally found on the internet. Many Alumi-Span boat docks are still in use after more than 50 years! 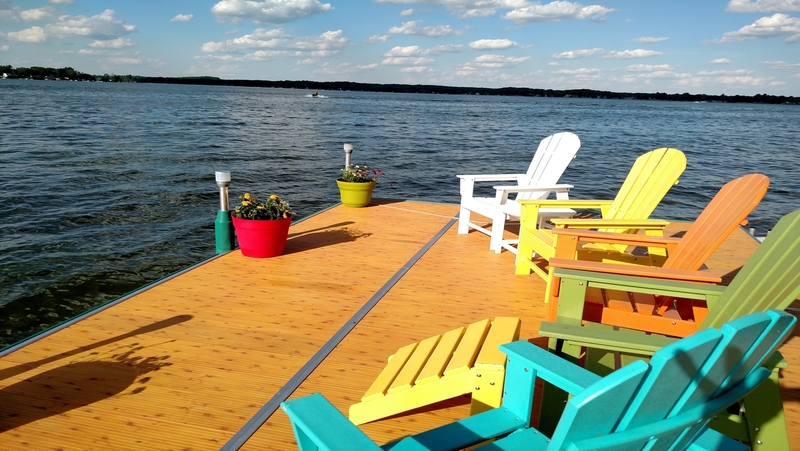 That's values you can depend on.. With the high quality and dependability of Alumi-Span, it's no wonder so many property owners in Michigan have selected our aluminum docks over the years. In Detroit and the surrounding area we have built a reputation you can depend on, too. Interested in a new dock or replacement parts that will last? Fill out our contact form or give us a call at 855-523-2444 to find out more.